This page is for those of you who would like to take a stroll back through the history of Wing Side Up. It includes the Wing Side Up columns that appeared in MARC Times Racing News for 1994. Click each one to read Bobby G.’s notes and the full column. Many have photo galleries to tell the full story. 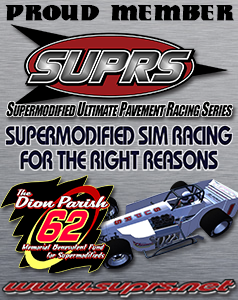 8/2/1994-1994 Hy-Miler Supermodified Nationals Review, Supers to IRP?